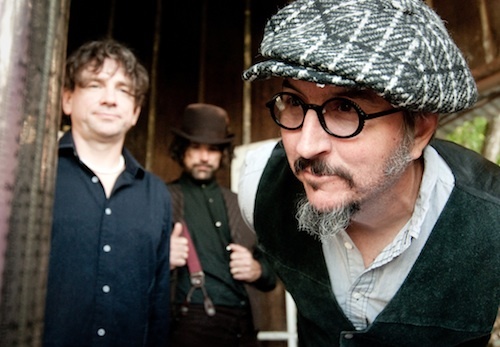 Earlier this week, Primus announce their spring tour. The shows will feature a 3D-enhanced live musical performance and two sets per evening. Check out the tour dates below.